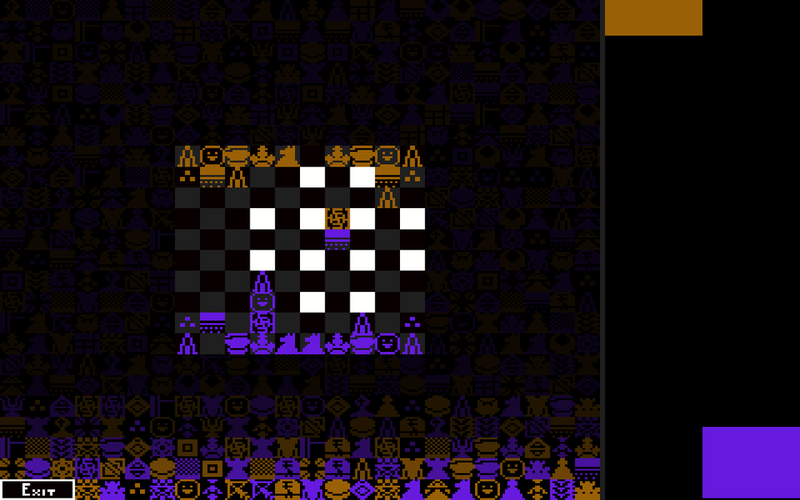 A two-player randomly generated chess-like. 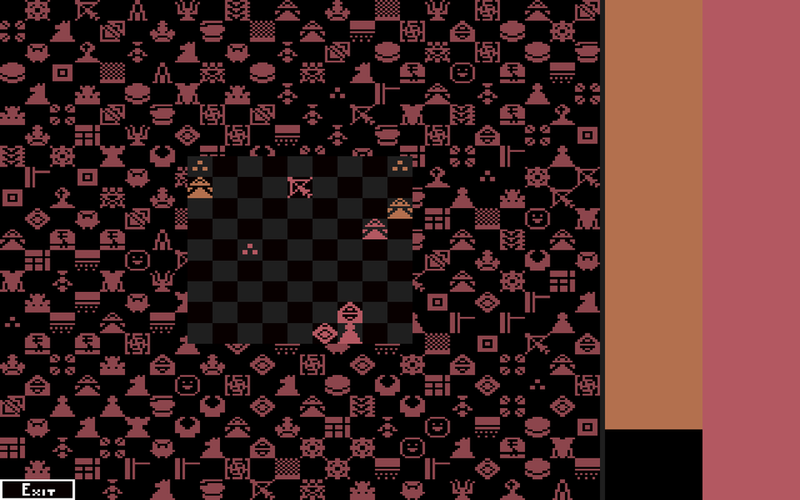 Made for Toronto Game Jam 9. Currently being remade into Chesh.